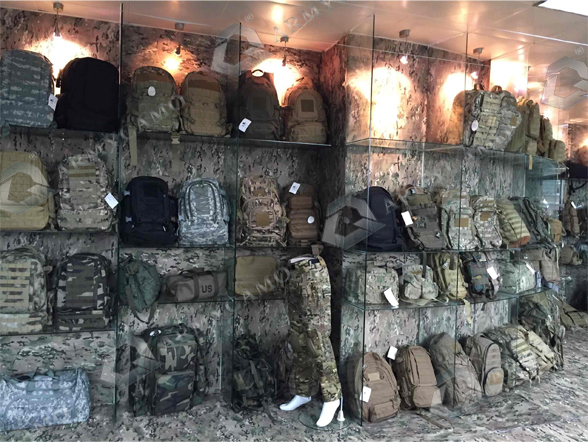 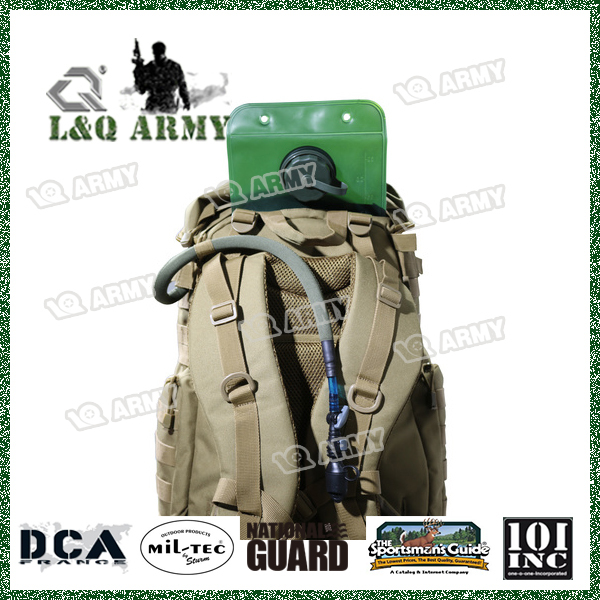 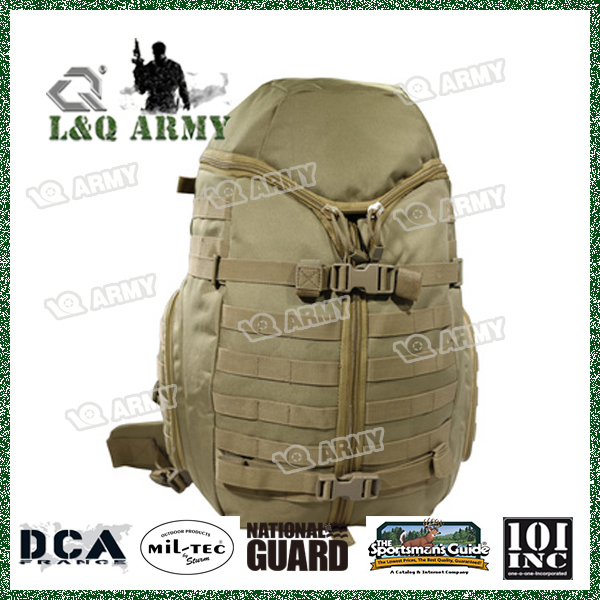 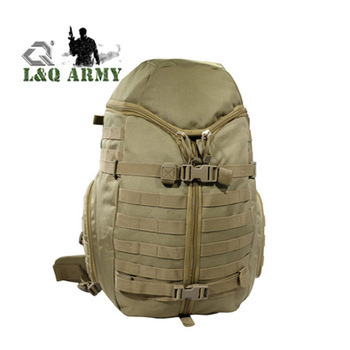 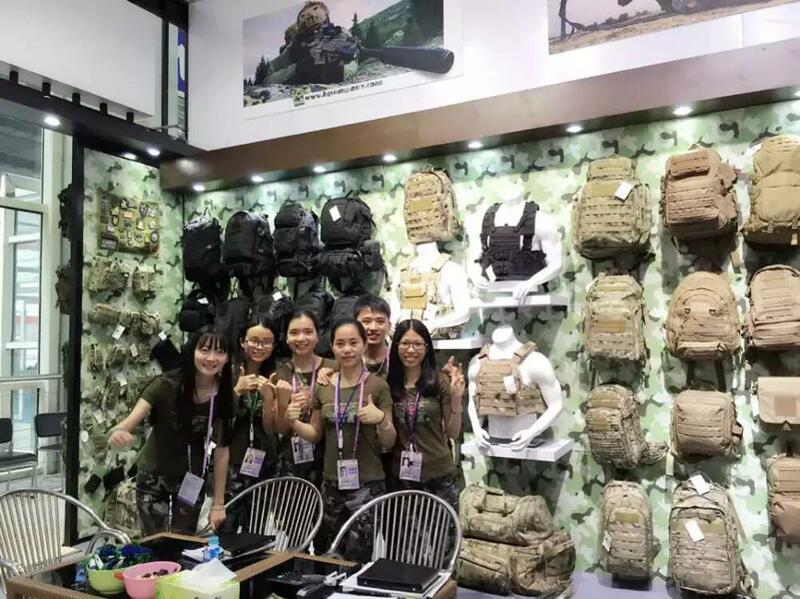 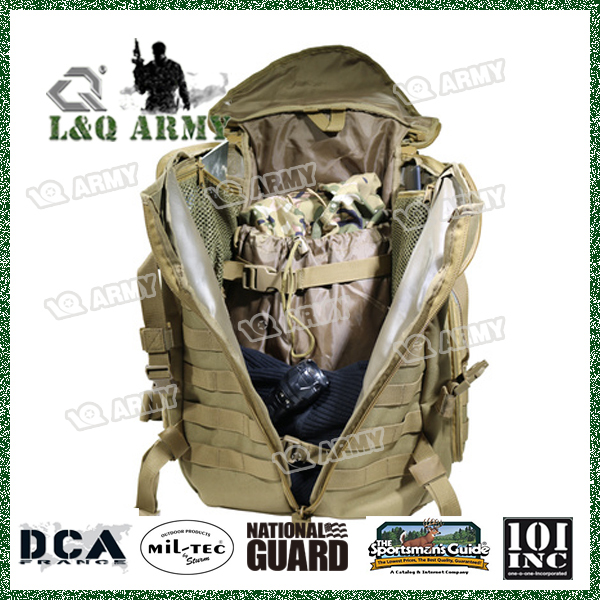 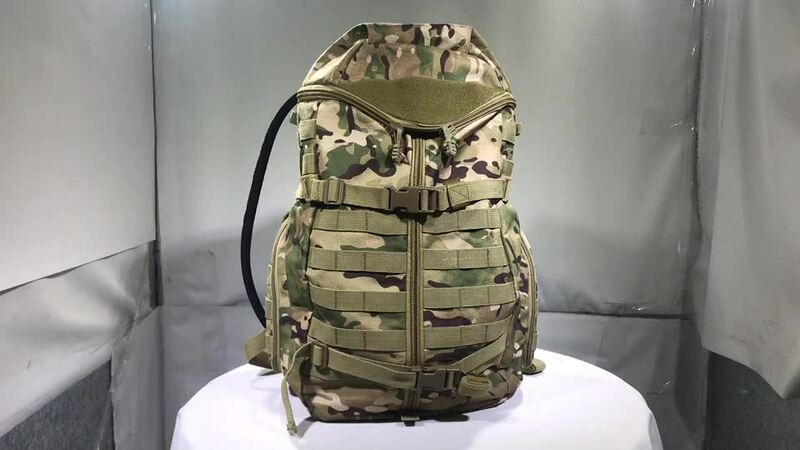 L&Q as a professional manufacturer of military bags and tactical vest over 10 years ,We have 2 factories 300 workers and more than two thousands designs . 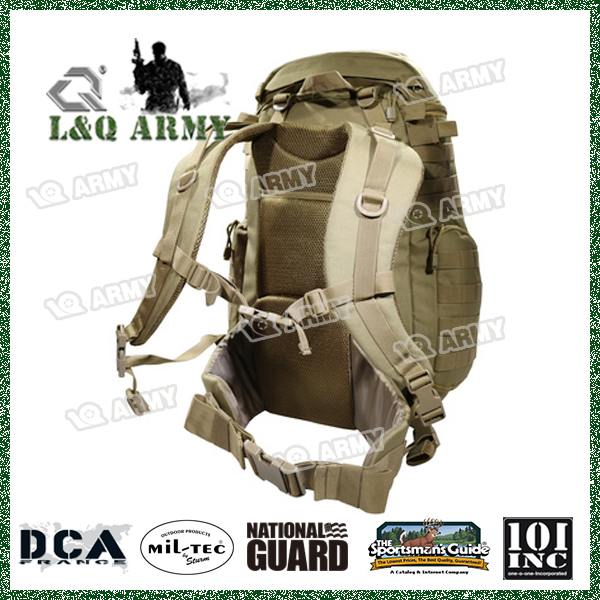 (military backpacks/ tactical vest and other related accessories )Also , we have branches in California , Texas . 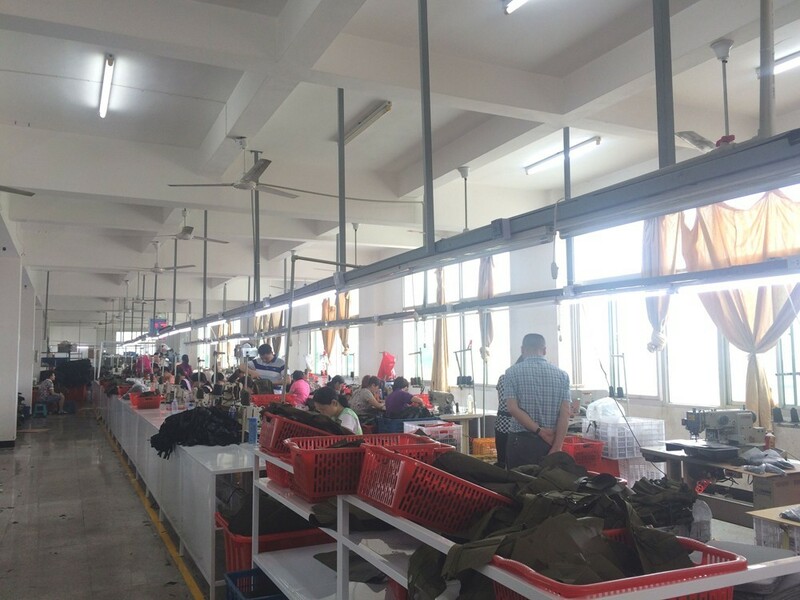 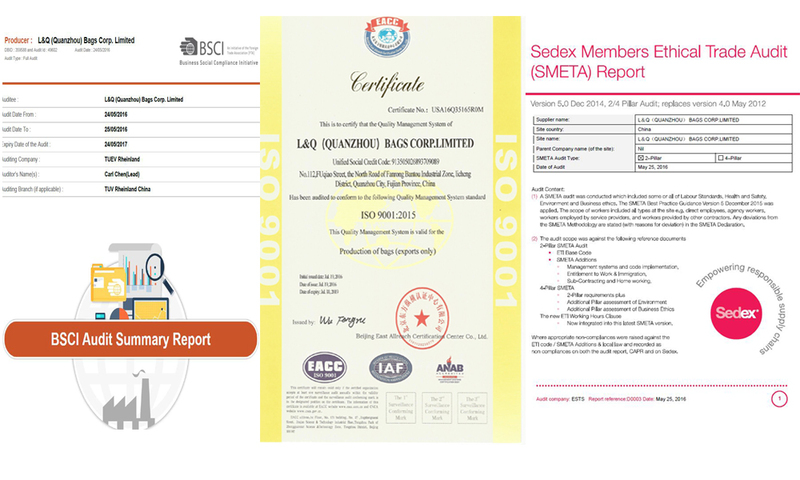 we can help customers to do Customs Clearance and drop-shipping etc . 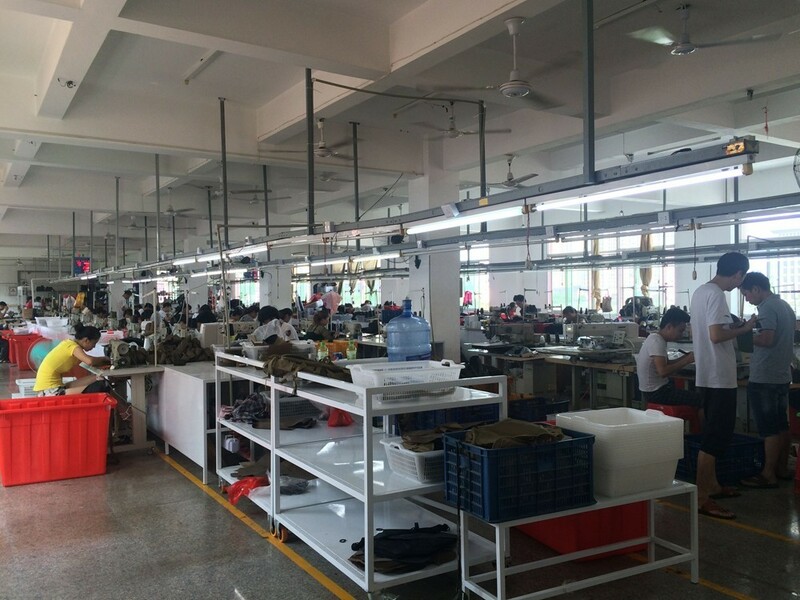 Our factory located in Quanzhou city,our US warehouse located in Ontario ,CA welcome to visit ! 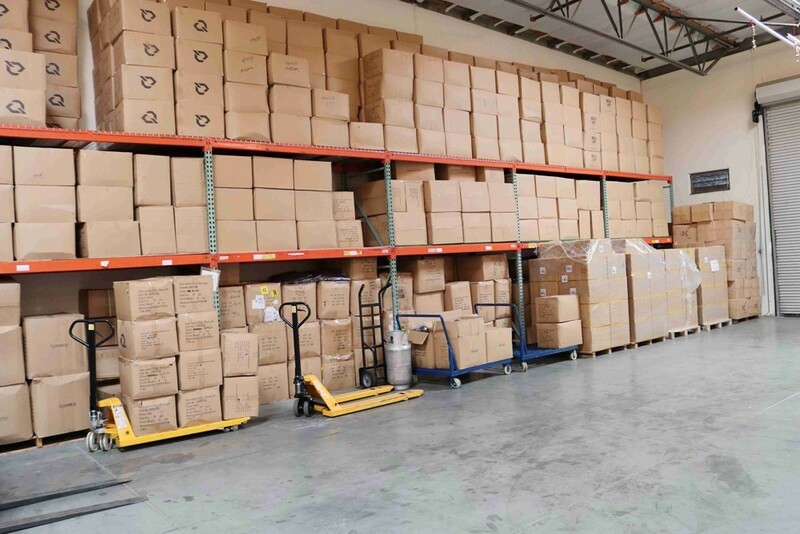 Also we have a warehouse in CA ,US ,you also can visit our US warehouse . 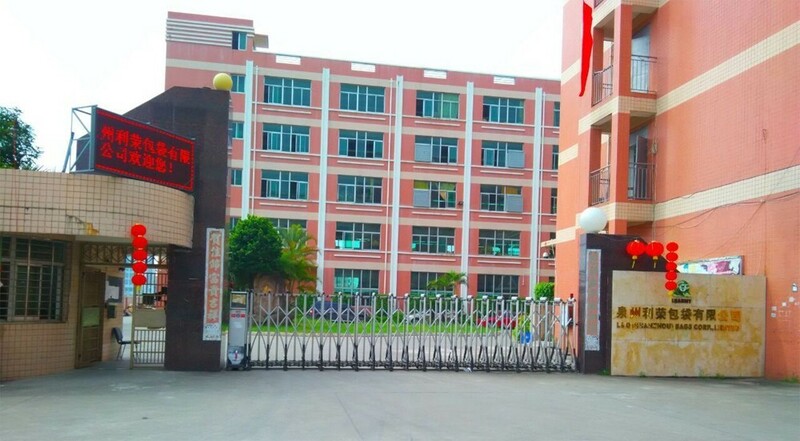 How to contact with you ? 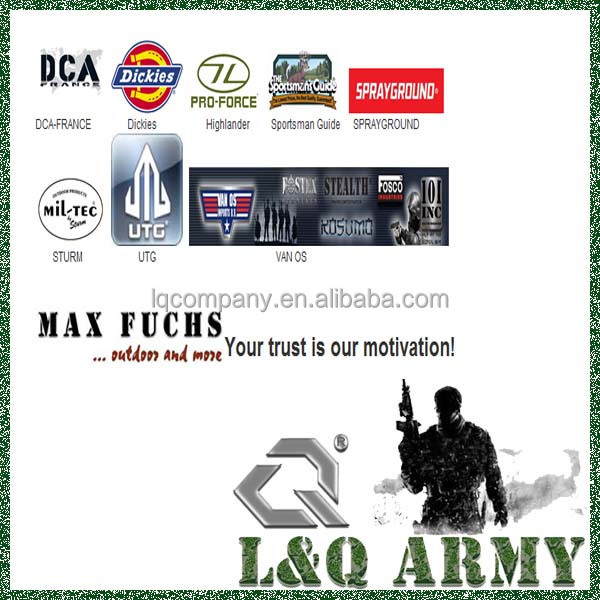 I will reply you asap once I see your message !